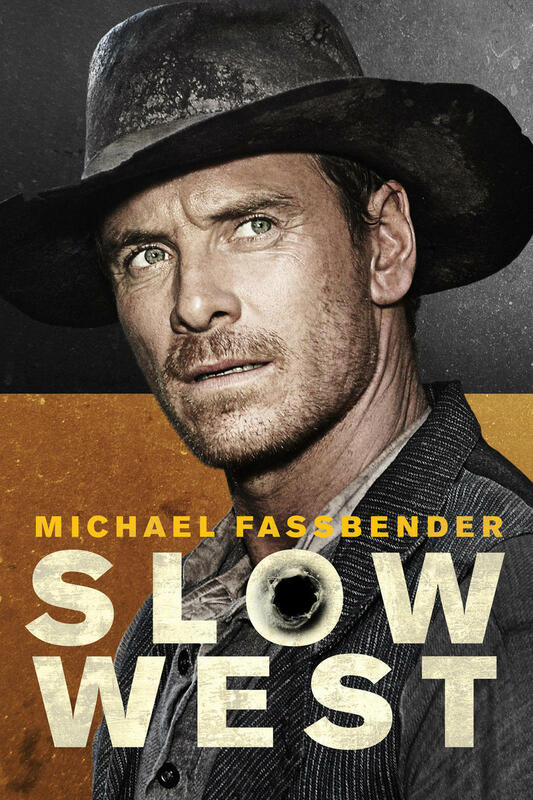 Slow West DVD and Blu-ray release date was set for July 7, 2015. Payne is an idealistic 16-year-old living in the 1800s. He is desperately in love with a woman and decides to travel across the country to find her. He is accompanied on his journey through the Old West by Silas, a man of many mysteries. Together, they will learn a lot about life and friendship as they brave the elements and other dangers. They may also learn a thing or two about love.